Find your personal branding opportunities to amplify your mission and purpose. As we move around the online world we leave tracks and traces of our activity all the time: social media accounts, tagged images, professional presences, scraps of text, but also many artifacts we don’t always realise we are leaving behind, or that others leave about us. 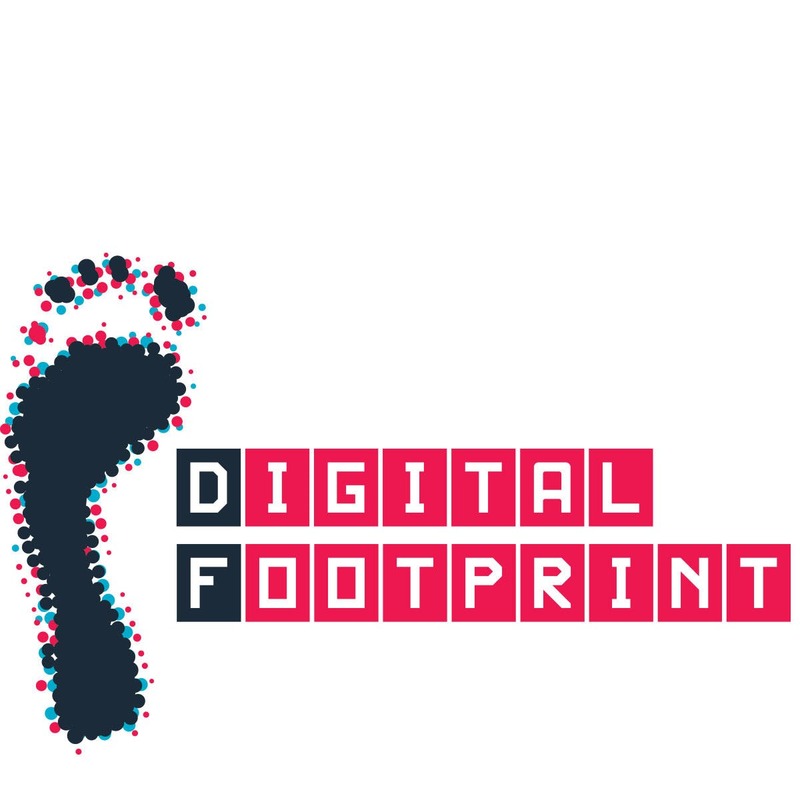 Explore and reflect on your own online tracks and traces, and understand why your digital footprint is important. 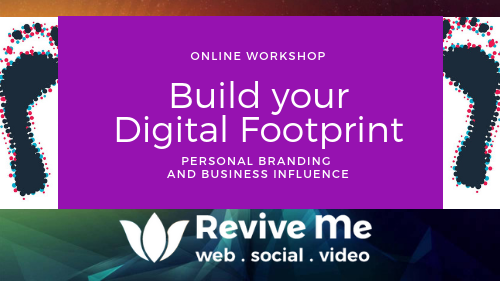 We will introduce you to some of the tools and approaches to effectively manage your online presence and Digital Footprint. 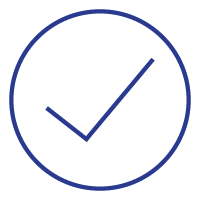 Ensure that your digital footprint works for you, whether you want to be more private online, or are looking to create a more effective and impactful presence. Develop an effective online presence, manage your privacy, creating opportunities for networking, balancing and managing professional and personal presences (eprofessionalism). ✅ Get insights to your personal brand and digital footprint. ✅ Build your Business Influence- Get 10 things you can do to manage your online market reputation. ✅ Gain invaluable insights and make a plan. ✅ Be proactive and effective on building your digital footprint to increase your personal brand attraction. Register and download the workbook at your own time for only $17.50NZD. Attend our interactive live webinar at $35NZD. Get a recording of our discussion sent to you. Write out your insights, opportunity and actions to take. Request for a personal 30 minutes review on completion.